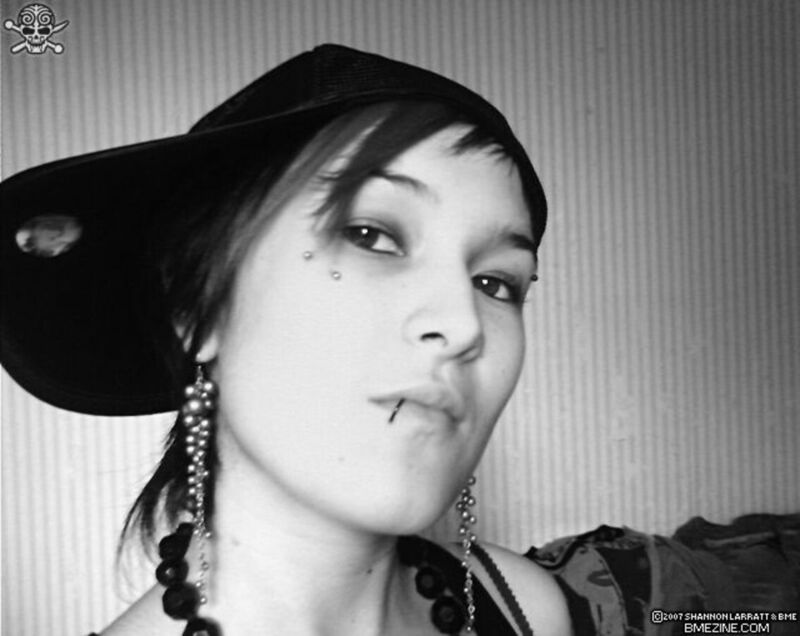 Modifying your body with a piercing is a little more tricky than modifying it with a tattoo. 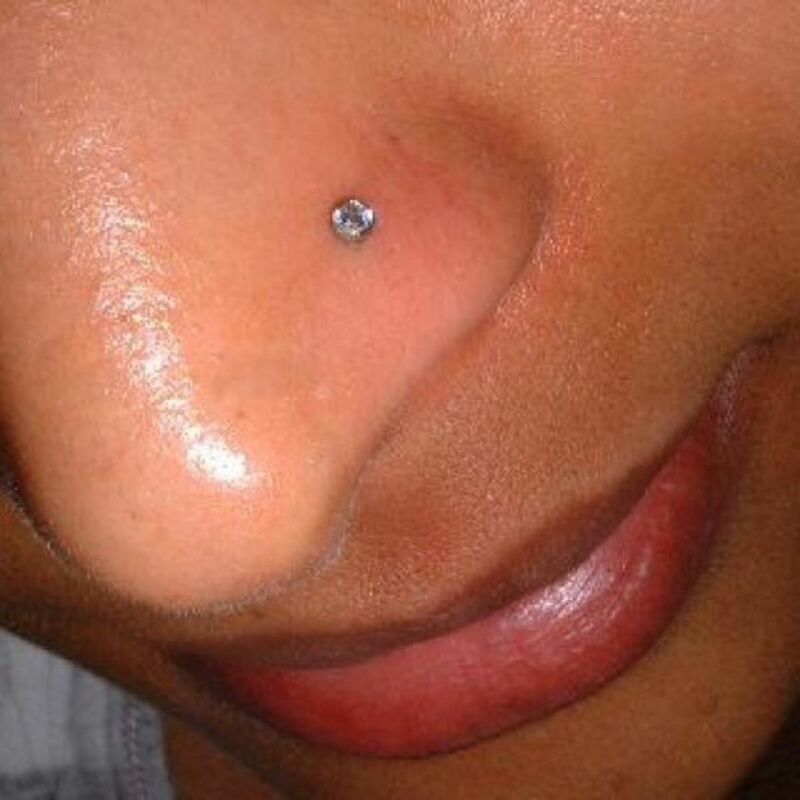 Although a piercing is a quick pinch that's over in an instant, the pain and discomfort afterwards lasts much longer than the pain inflicted by a tattoo. Tattoos heal initially in 5-10 days, and will be healed completely after 45 (that's the length of time it takes for the skin to regenerate after being damaged.) 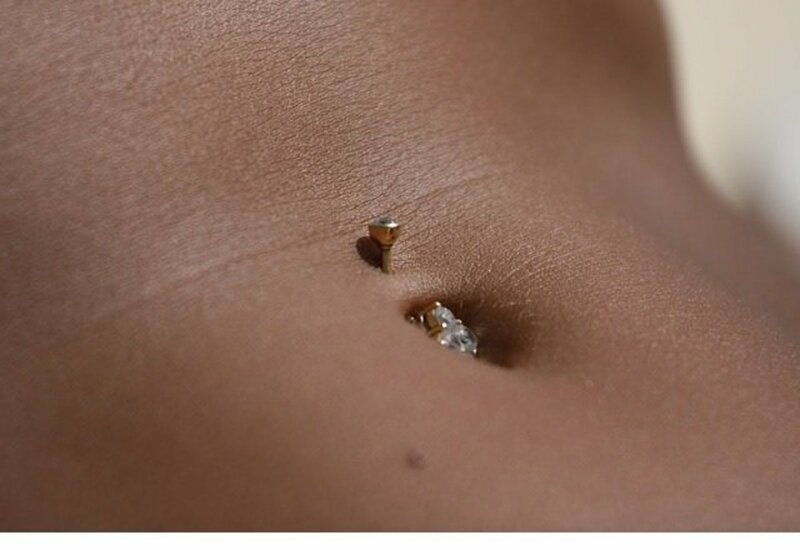 Piercings take a minimum of 4-6 weeks, depending on the location of the piercing—belly button piercings take up to 9-12 months to completely heal. Because of their extended healing times, and because piercings are essentially open wounds on the body, proper care is highly important. Your piercer will instruct you on the basics of caring for and cleaning your new piercing. With the exception of oral piercings, for which you would use mouthwash, most piercings require that you wash the area twice a day with anti-bacterial liquid soap (no fragrances or scented soaps), preferably while in the shower. Certain piercings, like a navel ring, require sea salt soaks after cleansing. 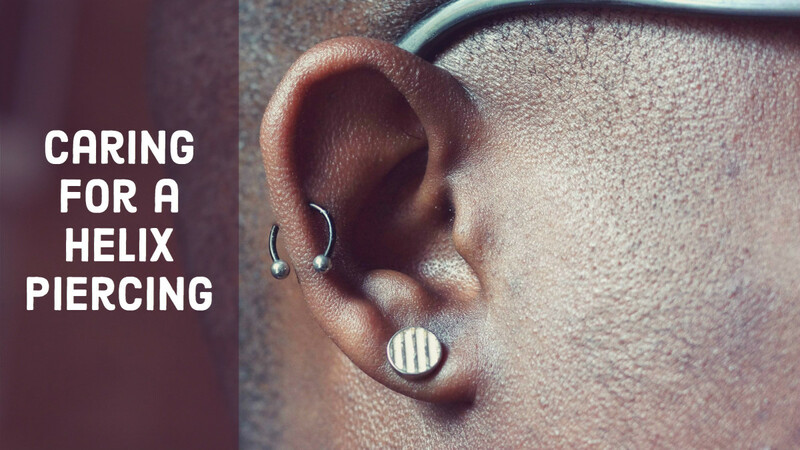 We're socially programmed to apply Neosporin or Bacitracin when a wound hurts, but in the case of piercings these products will hinder, not help, healing. 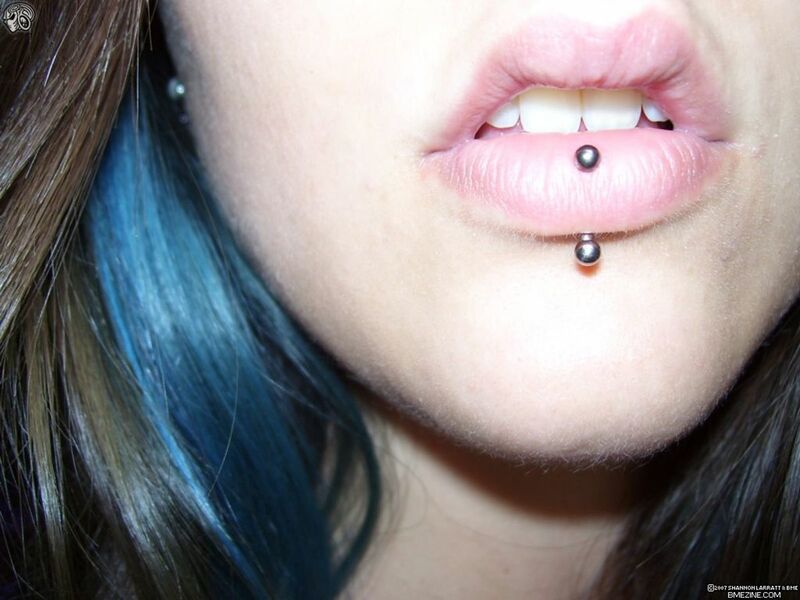 Never touch the piercing itself unless you have washed your hands with antibacterial liquid soap first. 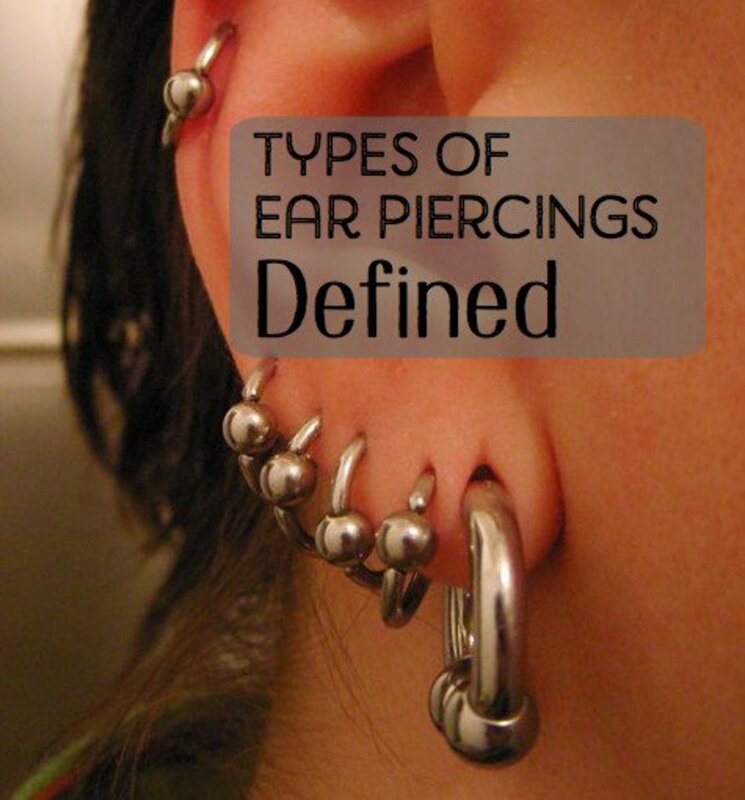 Since a piercing is a wound, you should expect to see slight tenderness, swelling, redness, or itching. 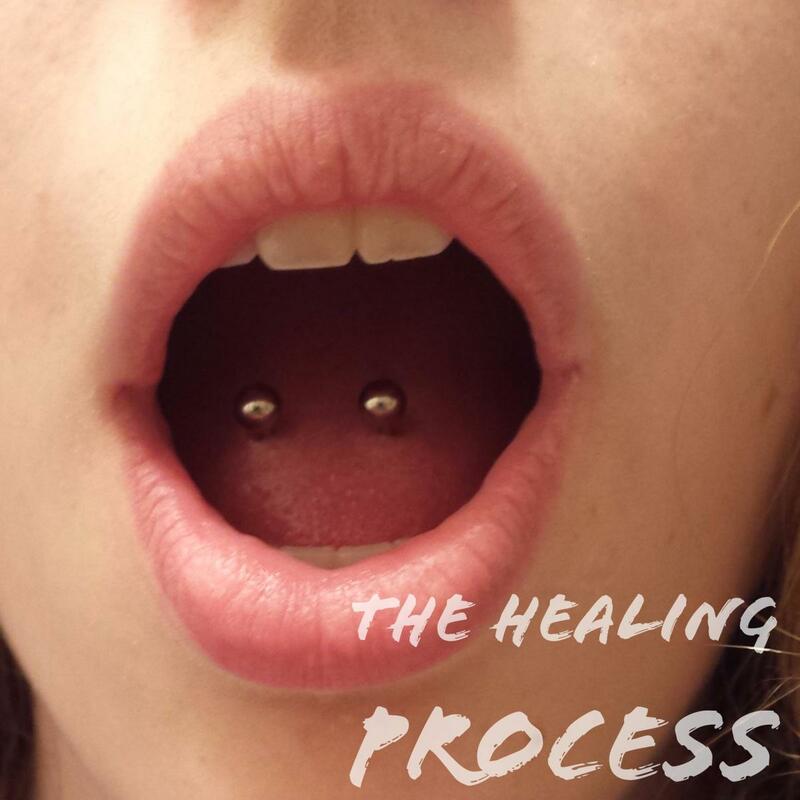 Sometimes new piercings will secrete a whitish-yellowish fluid during the healing process. This is okay, and once the fluid dries and forms a crust, you can remove it gently with a Q-tip while cleansing the piercing in the shower. (If the discharge is bloody, green or gray, however, contact your piercer or health provider immediately). But even with optimum aftercare, there are still several things that could go wrong with your new piercing. You may have an adverse reaction to the jewelry metal. Most people don't know that they're allergic to certain metals (most often nickel, which is present in gold, silver and platinum jewelry) until they experience "contact sensitivity". Symptoms of an allergic reaction to metal include severe itching, swelling, pain, redness, inflammation and localized heat. Your first instinct may be to remove the jewelry, but while that will alleviate the symptoms, when the hole closes it could prevent the pus from draining and might form an unsightly abscess. If this happens to you, contact your piercer right away. If you are currently wearing a 316 lvm surgical stainless steel piece of jewelry, he will probably have you come in to have it replaced with a barbell made of niobium, titanium or 14/18 karat gold. Excessive crusting, usually caused by over-discharge of a clear fluid, typically indicates that your body is having a negative reaction to the cleaning agent you're using. 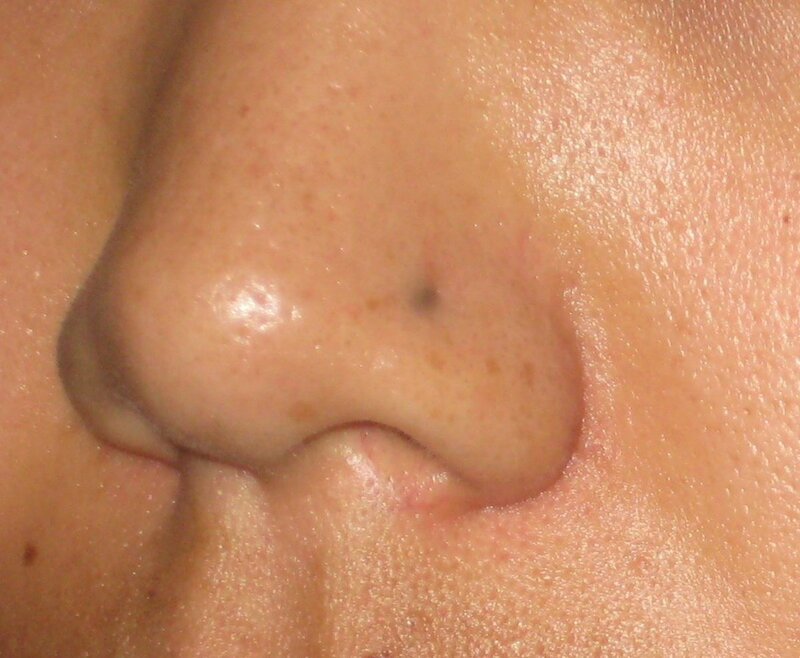 You may also notice that your skin is trying to pull away from the piercing, creating an enlarged hole. If this happens, make sure you are using ONLY a liquid anti-bacterial soap, like Dial, to clean your piercing. Contrary to popular belief, you should absolutely NOT be using hydrogen peroxide, bactine or betadine on or anywhere near the piercing wound. Another option is to try switching to a different product brand, from Dial to Soft Soap for example, or contact your piercer, who may be able to supply you with a bottle of professional grade cleaner. The most important thing to remember is to stay calm, and only consider removing the piercing as a last resort. Keep in mind, however, that most doctors aren't familiar with piercing solutions and techniques, and may offer poor advice. The best thing for you to do if you experience an adverse reaction to one of your piercings is to contact the shop that did your work and ask for their expert advice. If you were unimpressed or uncomfortable with the shop's employees or procedures, seek the advice of a more reputable establishment or contact one of the many sites offering free online consultations. I just had my tragus pierced about 3 weeks ago and i had been using a saline solution to clean it and neosporin. theres a small blister looking bump near the opening im not sure what it is. Non-iodized sea salt soaks are a must (especially for all those infected/inflamed piercings you've all described). 1 teaspoon to one cut warm water..soak 10-15 minutes. i got my monroe pierced a week and half ago and it hurts a little bitt but not that bad but the redness around the piercing will not go away at all .... i don't understand why this is happening i got my labret done a couple yrs ago and it never happened to that piercing so i am trying to figure out why my monroe is doing this... i really love it and don't want to take it out, just wish i knew why the redness wont go away?? can someone help me please? I got my anti-helix snug pierced about a month ago. 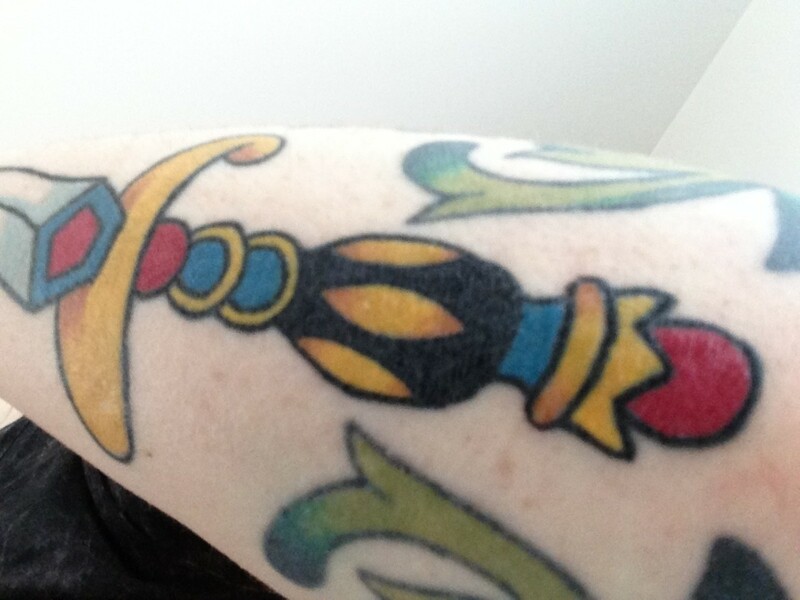 It was almost completely healed and then I accidentally slept on it. This caused it to swell up and swell over the ball on the end. This had happened before, so I wasn't concerned about the swelling going down. But about three days ago someone hit me on my ear really hard and it started bleeding. Now my ear is scabbing over where the ball is supposed to be. I'm nervous that my ear is going to heal over the hole thus having the ball stuck in my ear. Any suggestions? It's getting to the point where I can't sleep because it's throbbing so much. I got my belly peirced three days ago, i was laying down in my bed on my phone, next thing you know my little brother jump across me but kickes me on his way. My belly hurts and its very red i think its about to turn purple :/ what should i do??? Last week I got my bottom lip pierced and it was fine the 1st two days but then it started to get scabs around the piercing and the area sort of like a grazed skin all around the piercing I want to take it put coz it really hurts but its too swollen for me to get a good grip. What do I do? I have a monroe and an anti eyebrow piercing... the problem is my anti looks like it has a blister where the bar goes through? anyone else have that problem? its been pierced for weeks.. I got my belly done 2 days a go and it's kinda red and it's abit painful ... Is this normal ? Will it feel better over time ??? Went and got my monroe done .. first day was fine second day my lip was a lil bit swollen the third day omg.. my lip was so huge I was told that it was normal for that to happen . Woke up this morn the ball is now in the hole am scared and don't know what to do !!! my belly button rinng is all red at the bolb .. n it really hurts 2 ... what do i do? 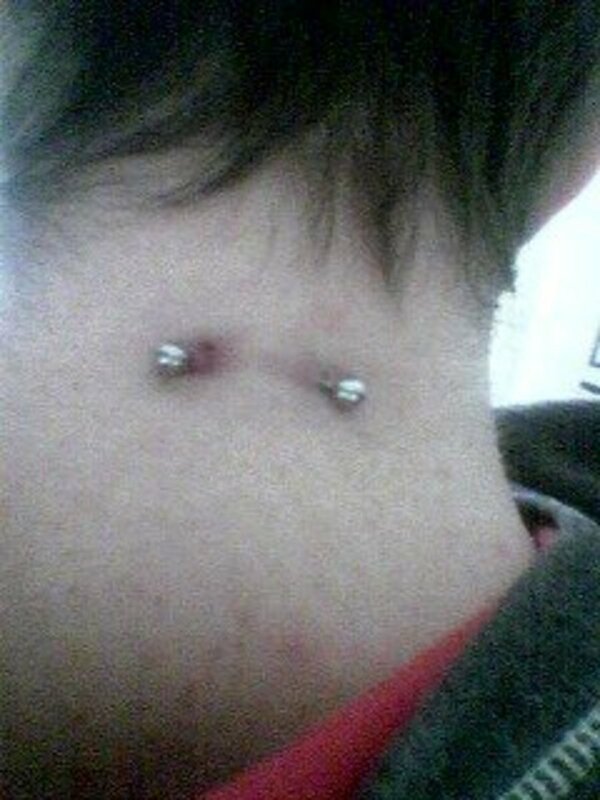 The surface piercing pictured is not just 'not healing well', it's rejecting and getting pushed out of the body, and will probably leave a scar behind if it's not removed before the skin breaks over the length of the bar.